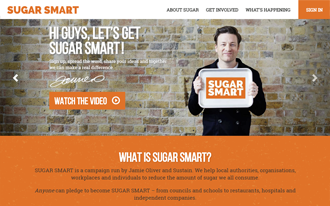 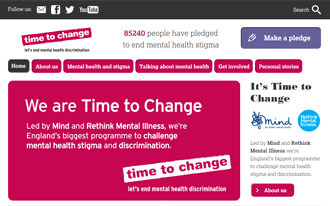 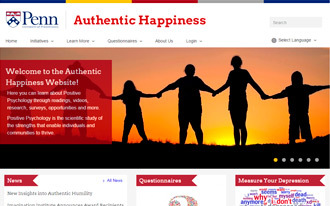 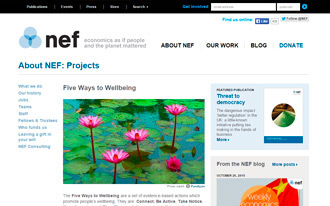 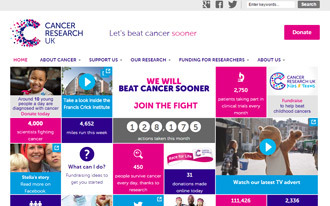 Below are links to some informative websites that you may find useful. 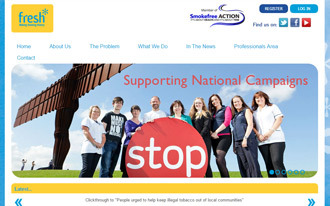 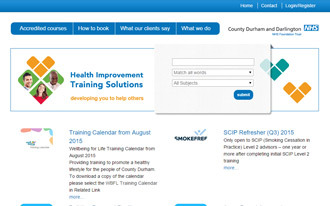 PCP is a leading third sector organisation working in the North East, primarily in the County Durham and Tees Valley area, with a focus on health improvement and reducing health inequalities through building capacity and life chances with disadvantaged communities. 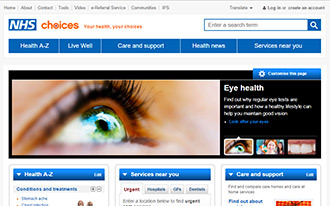 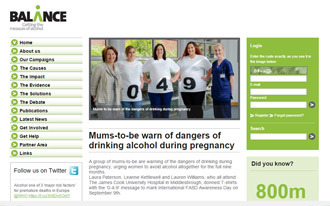 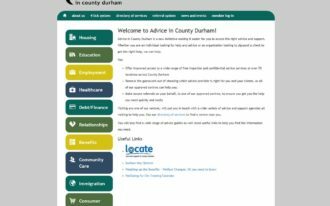 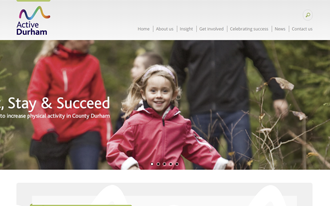 Advice in County Durham makes it easier for you to access the right advice and support. 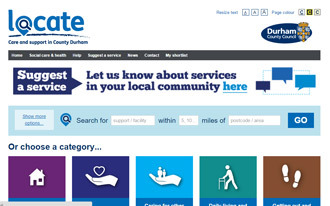 Whether you are an individual looking for help and advice or an organisation looking to signpost a client to get the right help, this is your 'one stop shop'. 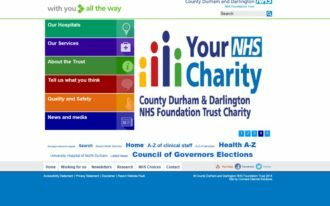 Official information from NHS about County Durham and Darlington NHS Foundation Trust including contact details, directions, opening hours and service/treatment details. 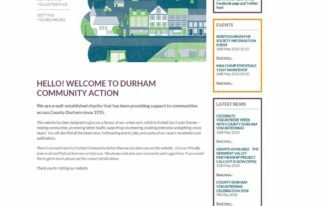 Durham Community Action's work is divided into 5 main themes – helping communities, promoting better health, supporting volunteering, enabling enterprise and getting voices heard. 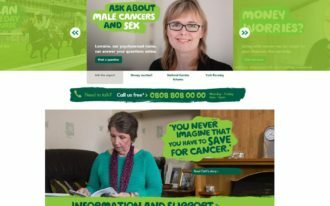 Macmillan Cancer Support can help right from the moment of diagnosis, through treatment and beyond.